Click Here To Try 1 Week For $10! Our mission is to equip individuals with skills and resources to cultivate health in mind, body, and community through self-defense and fitness. Developing healthier and better prepared individuals in an empowering and ego-free community. Evolve Self-Defense & Krav Maga is the best way for you to get fit and fearless! Self-Defense that is easy to learn, extremely effective in real world scenarios, and gets you in the best shape of your life! 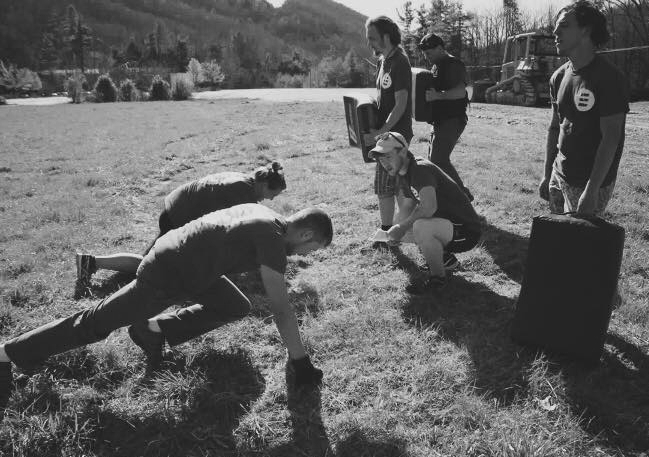 "I have personally seen self-defense learned at Evolve put into practice in a real world scenario, and let me tell you, it is *extremely* effective. It truly makes you a force to be reckoned with." VIDEO: What Makes Krav Maga Different? **Received a Free Trial card? Click >HERE< To sign up for your first class! 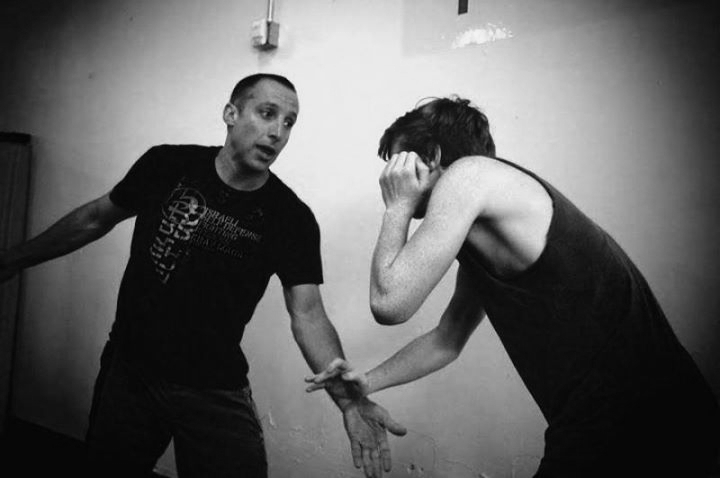 As a self-defense system, Krav Maga (“close combat” in Hebrew) is well-known for its brutal counter-attacks, training for multiple attackers, and the ability to end fights quickly. Unlike many traditional martial arts, Krav Maga focuses on efficiency and practical applications over acrobatic kicks or convoluted grappling. Fitness is a key component of being able to defend yourself and taking care of your body as a whole. Classes will challenge you at your current fitness level and will push you to the best shape of your life. This training is a full body workout that will make you stronger, leaner, and faster. The best way to win a fight is to avoid it in the first place. Alongside the rest of your training, classes will educate you in situational awareness, fighting tactics, following your instincts, how to identify and avoid dangerous situations, and how to de-escalate conflicts effectively before they become violent. Enter your email to receive 4 easy tips that will make you harder to hurt in a fight! We respect your privacy. Note: It is our responsibility to protect your privacy and we guarantee that your email address will be completely confidential.